CRIWG 2018 will be held in Costa de Caparica, Portugal. Costa de Caparica is located just 20 minutes south from Lisbon, Portugal's capital, and is famous for its beaches and relax atmosphere. It is the largest contiguous beach in Portugal, with an expanse of approximately 30 kilometres. 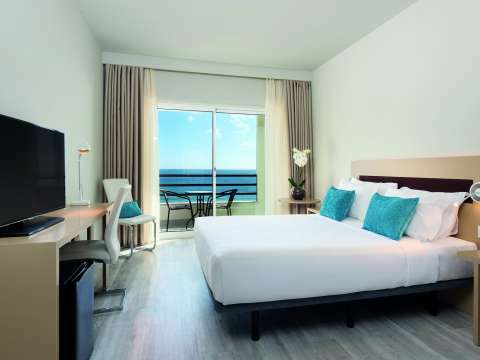 Costa de Caparica in September has warm climate, sunny days and uncrowded beaches. Lisbon is also easy to reach, with direct flights from New York and the Europeans capitals. 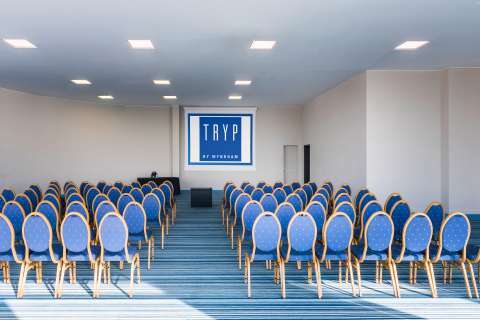 The main conference venue for CRIWG 2018 is the TRYP Lisboa Caparica Mar Hotel, located in front of the Atlantic Ocean. 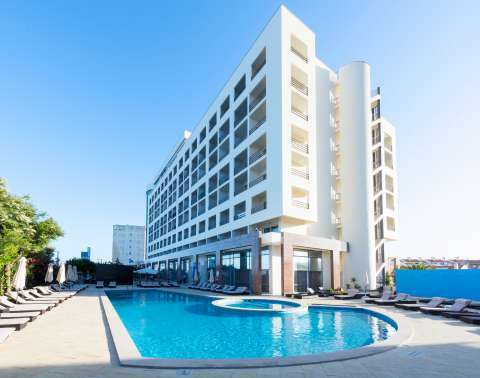 The venue is close to restaurants and entertainment sites and it is just 10 minutes from the Universidade Nova de lisboa, by bus. In addition, student accommodations are available on Nova Campus. The town of Costa da Caparica is a modern resort and is a popular destination for Lisbon inhabitants to spend a relaxing day on the beach. It has a decent selection of shops, cafes and restaurants. These restaurants and cafes are designed for Portuguese tourists, so they offer exceptional value for money, especially when the meal is based around the freshly caught fish. Running along the front of the town there is a pleasant coastal promenade, which makes for an enjoyable walk. 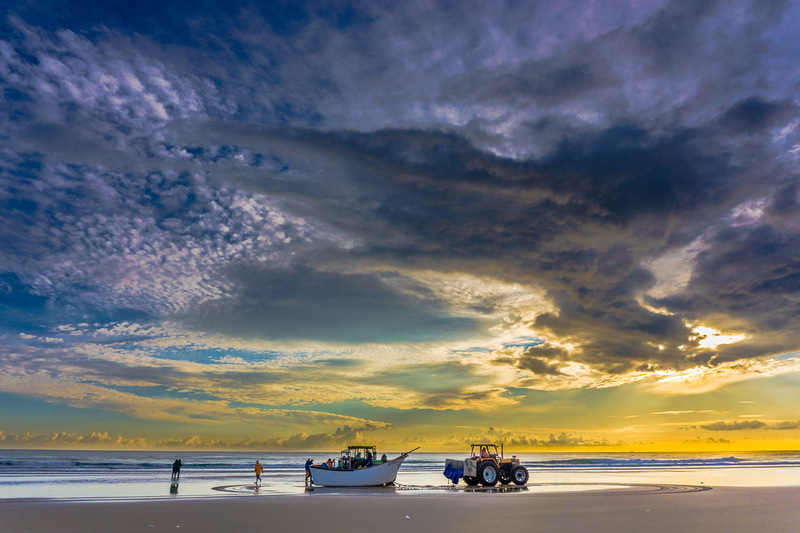 The town of Costa da Caparica offers a social holiday atmosphere. 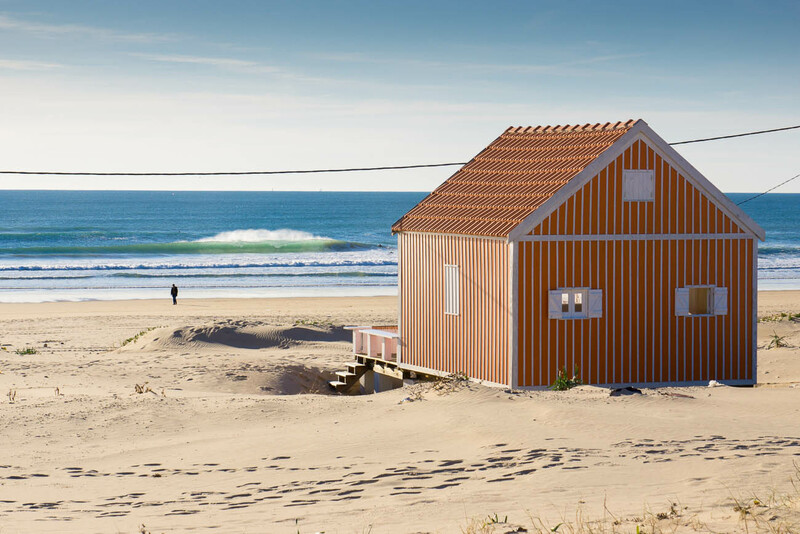 The beach of Costa da Caparica is often regarded as one of the finest of the Lisbon region, and due to its huge size, there is always space to be found. There is a mini-train that connects the town to the pristine southern beaches. Its seemingly never-ending beach attract families and surfers to its pine forests and mellow beach-shack cafes. 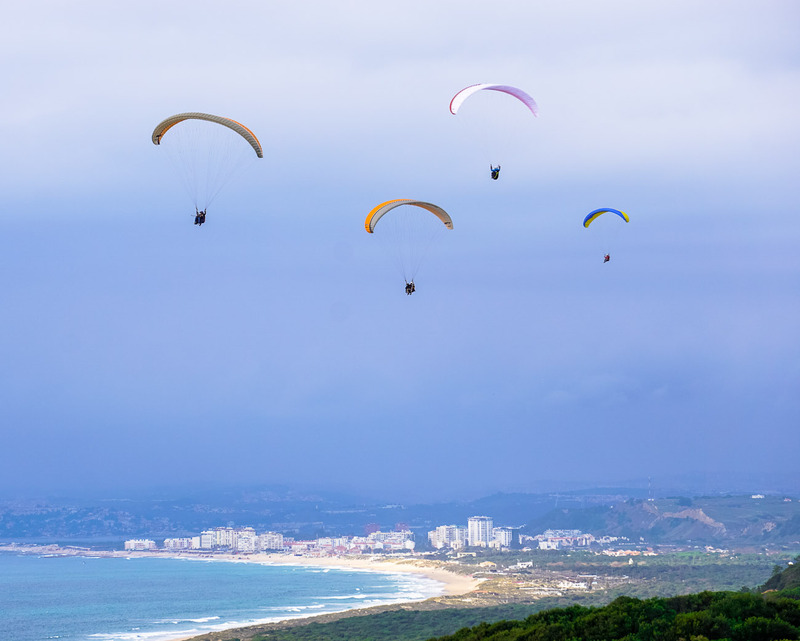 For the intrepid visitor, there is a range of interesting day trips that could include Lisbon, Arrábida, Sesimbra, Setubal or simply hiking around the Arriba Fóssil da Costa coastline. There is a regular and inexpensive express service from Costa da Caparica to Lisbon, which only takes 30 minutes from central Lisbon. 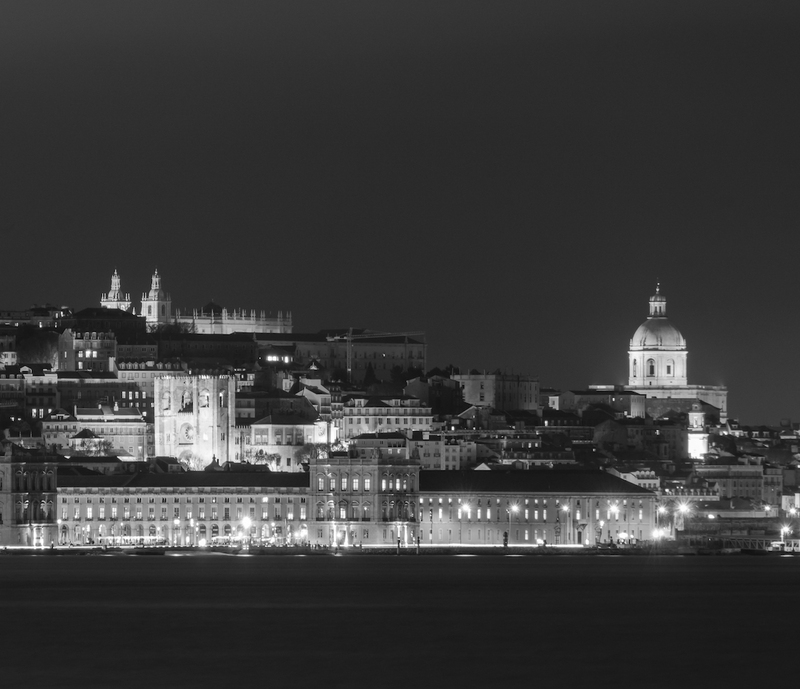 Lisbon was considered “capital of the world” in the 15th and 16th century, time of the Portuguese Discoveries. It possesses an extremely eventful history which puts together Jews, Arabs, French and Italian Artists, English and Dutch traders. The last few years have witnessed an unusual cultural “wave” which has turned our beautiful Lisbon into one of Europe’s most interesting, vibrant and (still) unknown capitals. Costa de Caparica is located 30 minutes drive from Arrábida region. 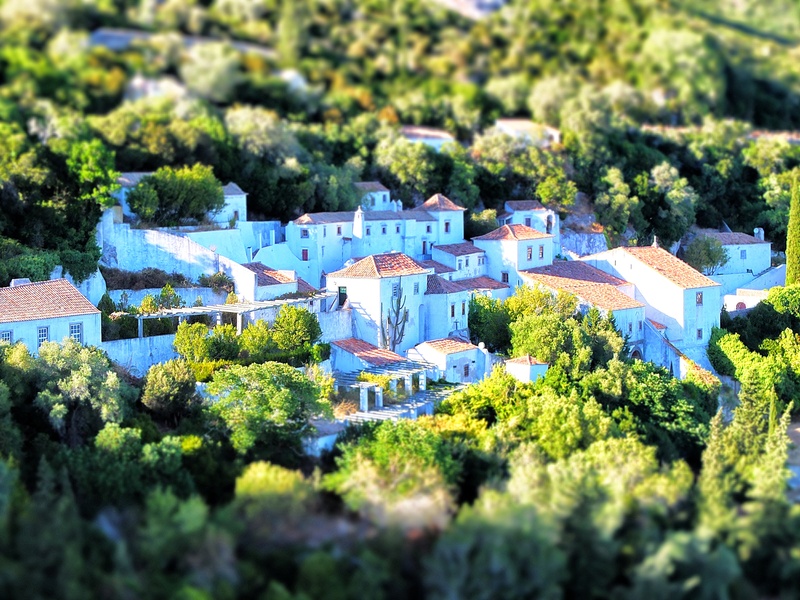 With its varied landscape composed of sea and mountains, including a large protected area with an application in progress to UNESCO Human Heritage, Arrábida is a preserved destination for both Portuguese and foreigners. The region has unique natural conditions with the proximity of Natural Reserve of Estuário do Sado to practice activities that combine visits to wine cellars in direct touch with nature and heritage. The variety is remarkable.